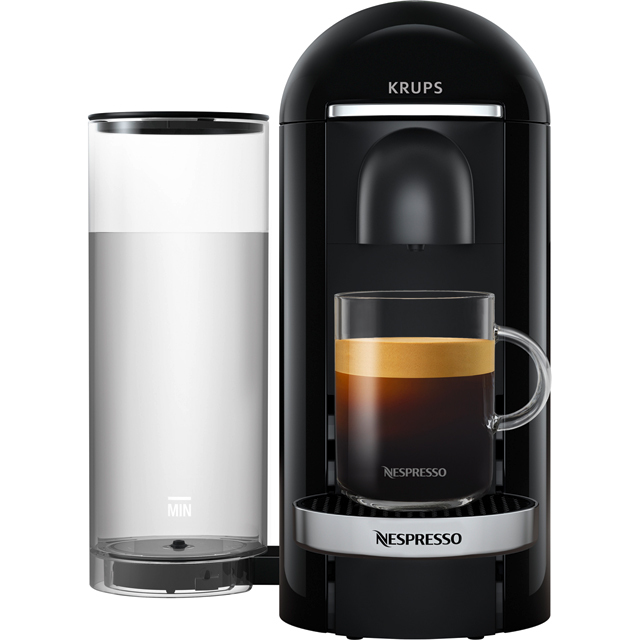 The Vertuo Plus machine is able to read each capsule individually to offer you its hidden treasures. The aromas, the flavours and, most importantly, the crema. All this just two touches away: one to open the automatic head and another to start brewing. Even the design is Plus with its chrome accents and movable water tank, it'll take to the shape and the style of your kitchen. 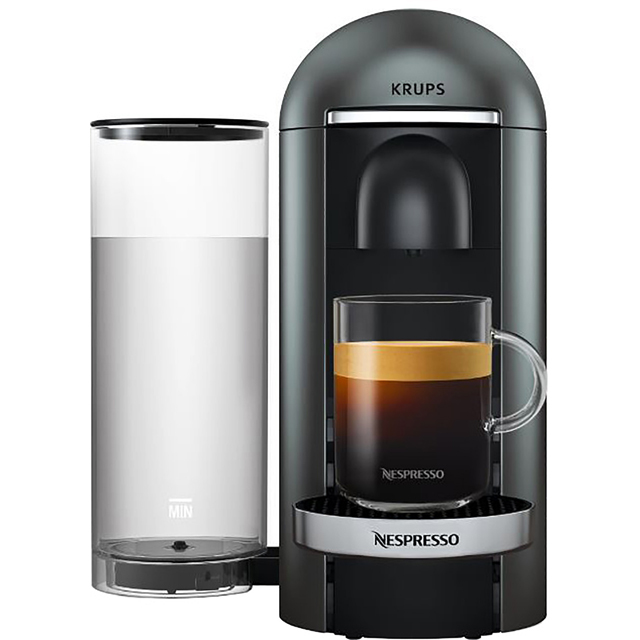 Bundle includes the Vertuo plus machine plus an aeroccino machine.